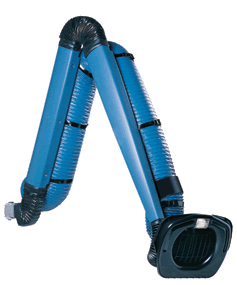 Compact extraction arms that are easy to adjust and position. 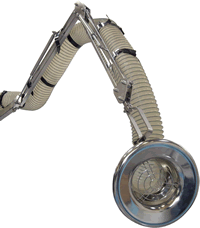 Nederman extraction arms are highly flexible, simple to position, extend and retract. 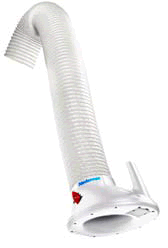 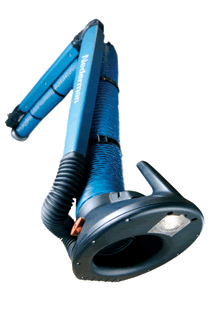 The arms can be connected to ductwork and a fan to exhaust harmful fumes to atmosphere, or to run them through a filtration system to be recycled back into the room. 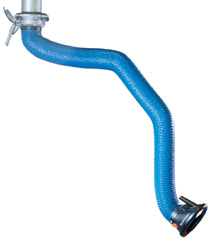 Many options are available including brackets, accessories, hoods and dampers to meet the needs of any application. 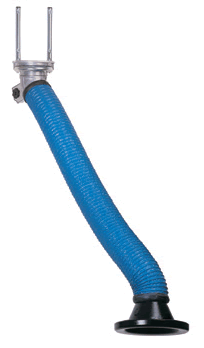 Telescopic reach distance from 36" to 63"
Replacement parts: hoses, clamps, etc.